Great binoculars are not only a tool, but a revelation. They all have their unique character, are hopefully well balanced products of a thousand choices the producers have made in designing and manufacturing them. Specs on paper are nothing. Quality is everything. A great binocular gives you a dividend every time you use it (the smile on your face). But don´t take it for granted to get a good sample no matter how much you pay. Final quality control is your responsibility. In the end, only your own eyes and needs matter. As a producer of wildlife documentaries and cinematographer I became fascinated by lenses over 30 years ago. 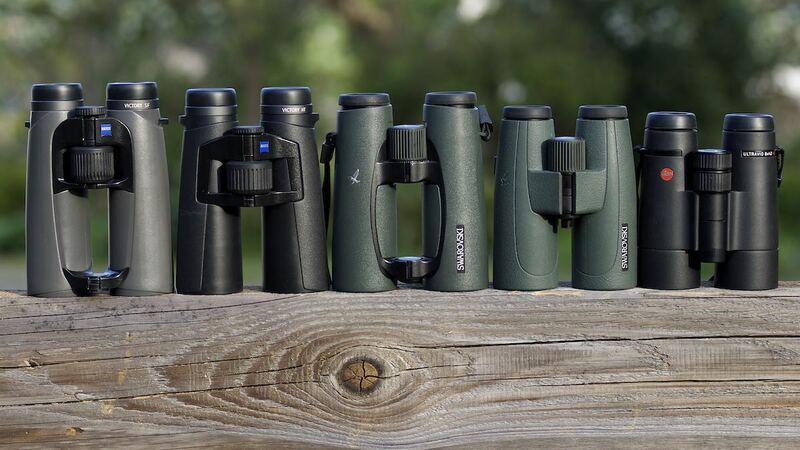 What separates my reviews is probably these two things: I review after weeks or even months of use, and always do direct comparisons with relevant other glasses or my own reference binoculars. And as a cinematographer I want to find beauty in an image. A technically great image is not enough these days. I especially want 3D high fidelity, great colours, contrast, and ease of view in the smallest form factor possible. 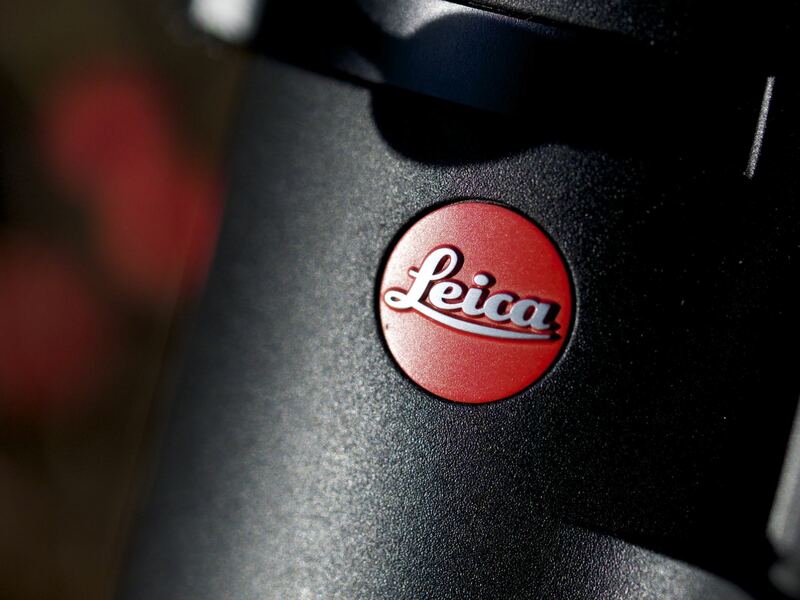 This was an eyeopener, venturing out with my Leica 8x32HDPlus and having a look through a whole bunch of premium bins. 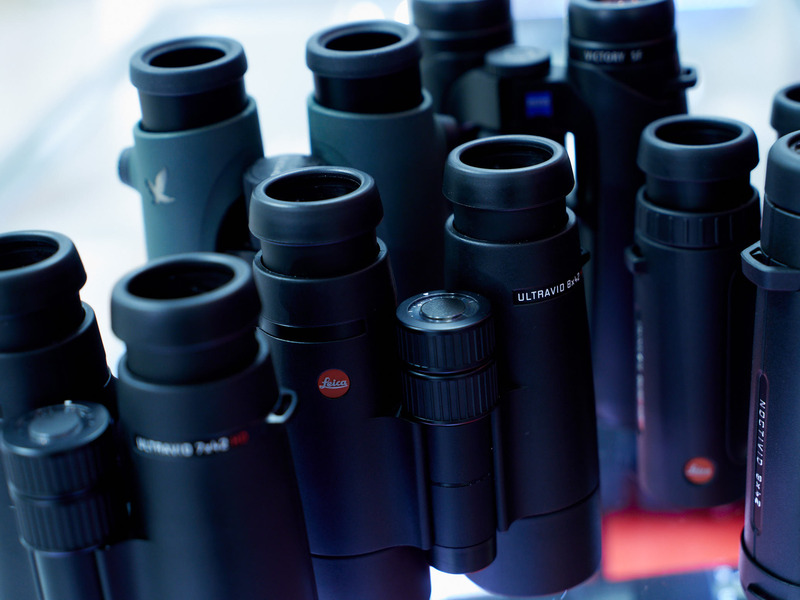 Leica vs Swaro vs Zeiss... with some real surprises. It´s gorgeous. So gorgeous it might give the rest of the pack a very hard time. A new alpha wolf. This is what a great binocular should be - a door to a new world and a joy for every day. The Ultravid has the perfect ultra sharpness few of the very best 8x42 have. It is incredibly small, light, and beautiful. It has become my everyday bin. I will be looking at a bunch of completely serviced old glass I own and hopefully have some fun with it - Binuxit 8x30, Zeiss West 8x30B MK2 (! 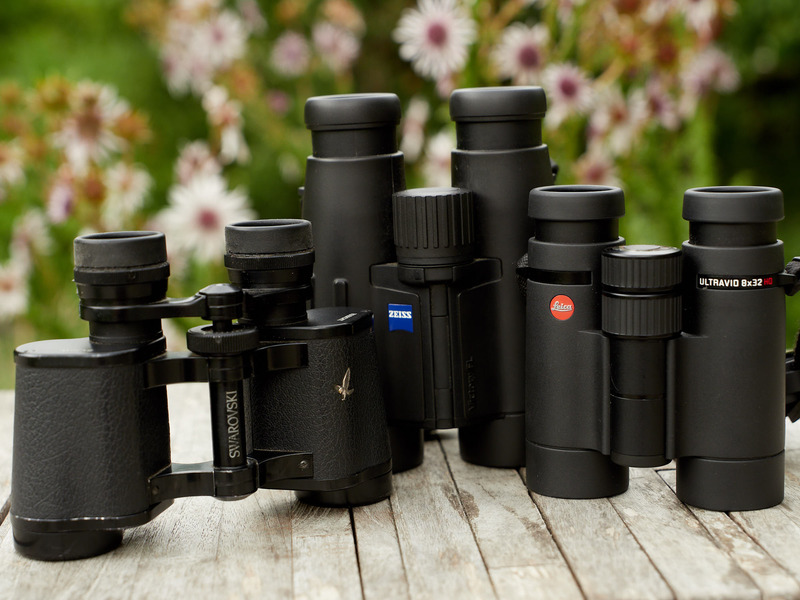 ), Optolyth Alpin 8x30, Habicht 8x30 (1961) and throw in the modern Habicht 8x30 (2009) as a reference... unfortunately most of these glasses are still stuck in the service. 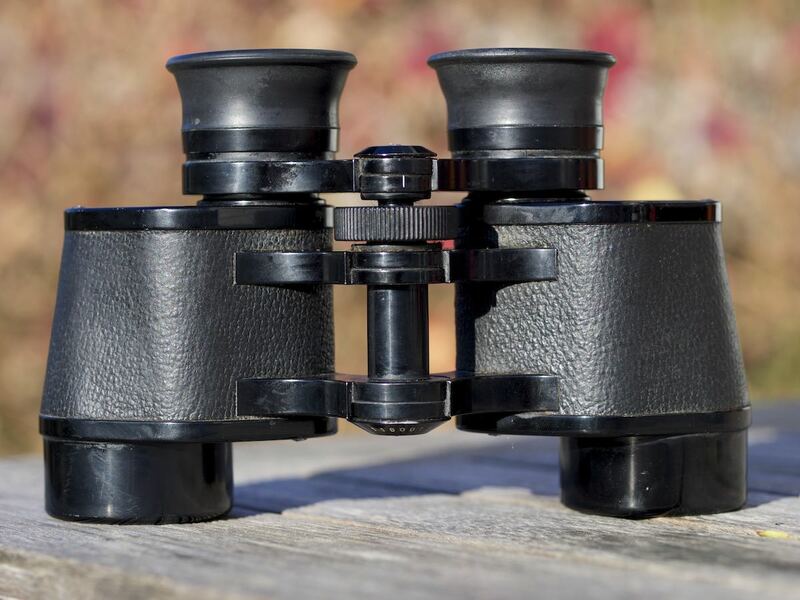 First came the Leica - by far the best binocular I ever used and a compelling case for the 7x42s: best view in a glass lighter than 800g. Next, the Nikon EDG, and finally the legendary Zeiss FL. First impression: A japanese Ultravid, but with extreme flare suppression and even more saturated colours. A well executed flatfield and perfectly smooth focusing is possible. EDGs will soon be extinct it seems, and that´s a shame. 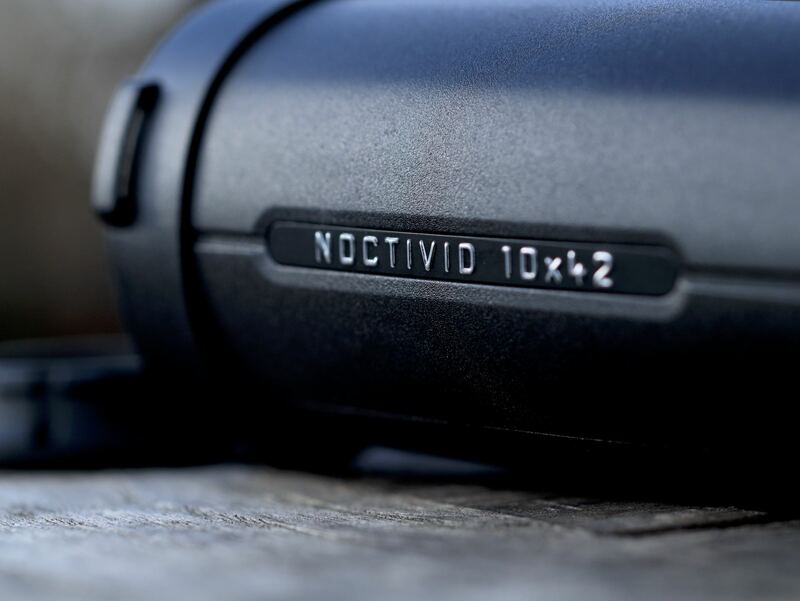 ... and how does the NOCTIVID 8x42 fit in? Well after only one hour with this glass and a week with the Noctivid 10x42 my bet for best 8x42 available is on this latest offer from Leica. A stunning pair of bins which could end the Swarovision´s supremacy in alpha bin land. 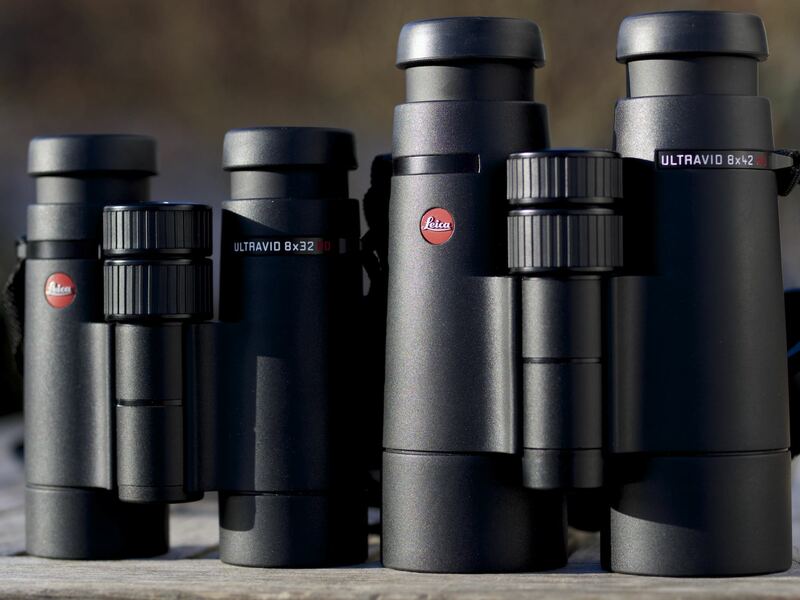 In April 2015 I started to do a comparative review of the Leica Ultravid 8x42 HD Plus, the Swarovski SLC W B 8x42, the Swarovski EL 8.5x42 Swarovision, the Zeiss Victory HT 8x42 and the Zeiss Victory SF 8x42. Are the crown jewels of the European and Japanese premium manufacturers worth their money, and what is the unique character of each glass? 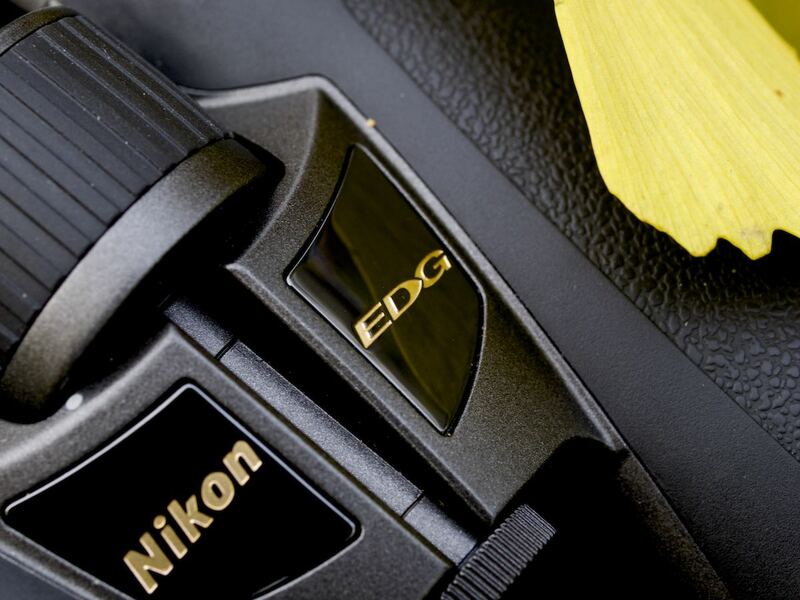 The Nikon EDG 8x42 joined the party late, surprised me with its excellence and raised a lot of new questions. Including the unique Swarovski Habicht 8x30 as my reference for center performance it´s even "The Magnificent Seven". An objective ranking of these bins is impossible, each model has its own character with pros and cons, so it really depends on what is most important to you. My personal winner is - well, you really need to read the whole thing. Beauty reloaded: 12 years after the first version, can the latest Ultravid still compete with the rest of the best? Seems HT glass for the prisms and the lastest thunder and lightning plasma coatings were not vain. Evolution? Victory! With high transmission and AK prisms back to the future. Or, to quote Darth Vader: "The force is strong in this one." 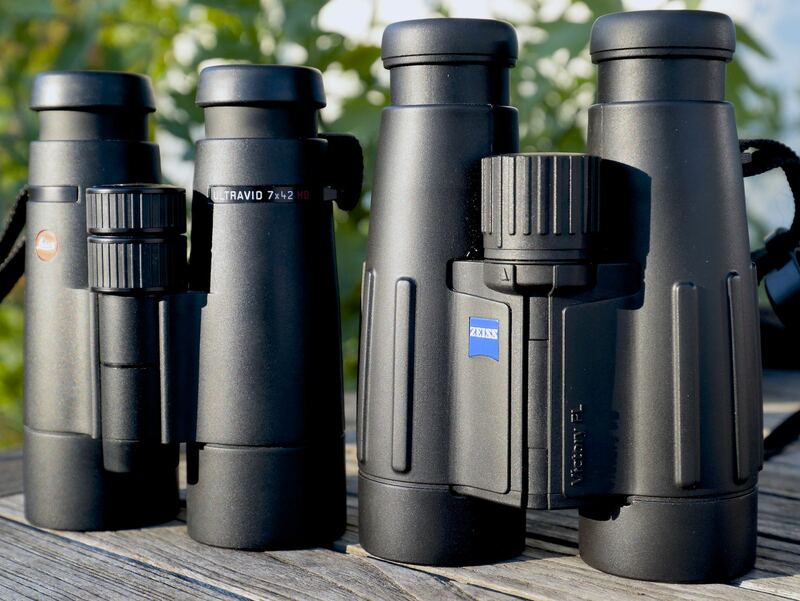 Great binoculars are not only a tool, but a revelation. Life is too short and magic moments are too precious to use anything but great binoculars. 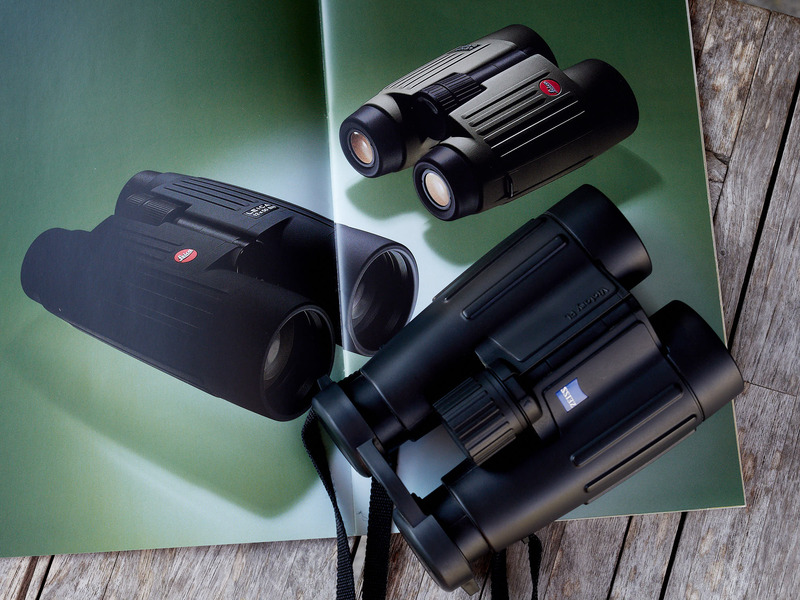 I´m sure you´ll agree - from the moment you have looked through a really great pair of binoculars for the first time. And maybe you will curse that day because a spell has been put on you and suddenly there is no way to be happy with less. 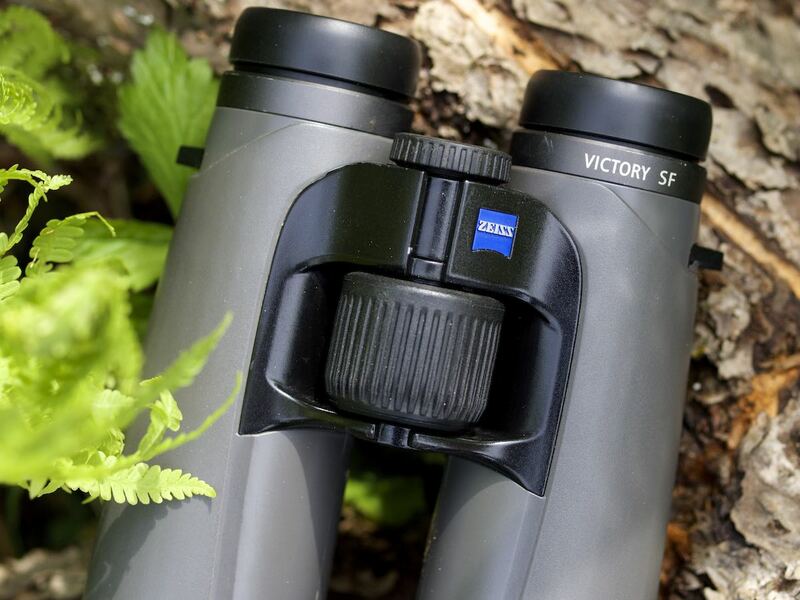 Welcome to the quest for the greatest binoculars! 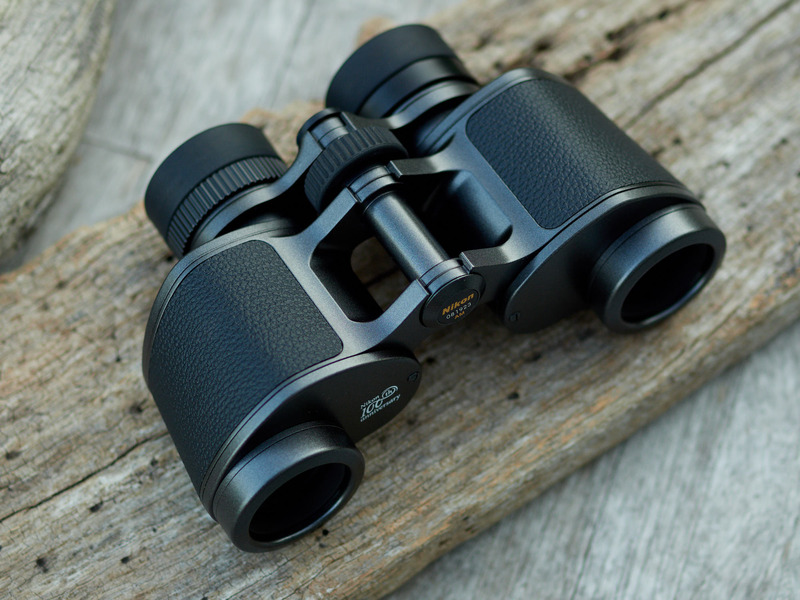 It´s the details that make fine binoculars different from each other. That´s what serious testing is about - to DIRECTLY compare binoculars to really find out about their special strengths and weaknesses. About their character. 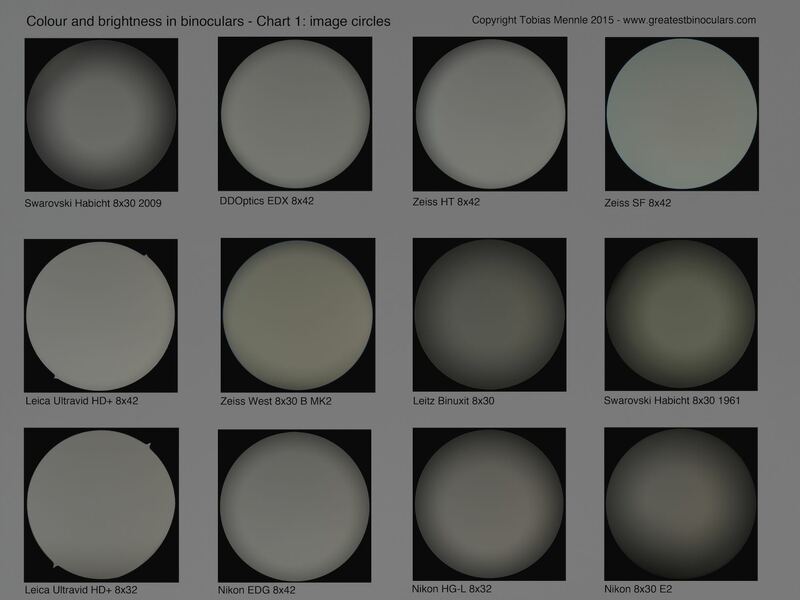 I have been testing optics for two decades as a part of my work as wildlife filmmaker. I´m crazy about good glass. My reviews take weeks to months and grow with regular updates from "first impressions" to hopefully well founded opinions. 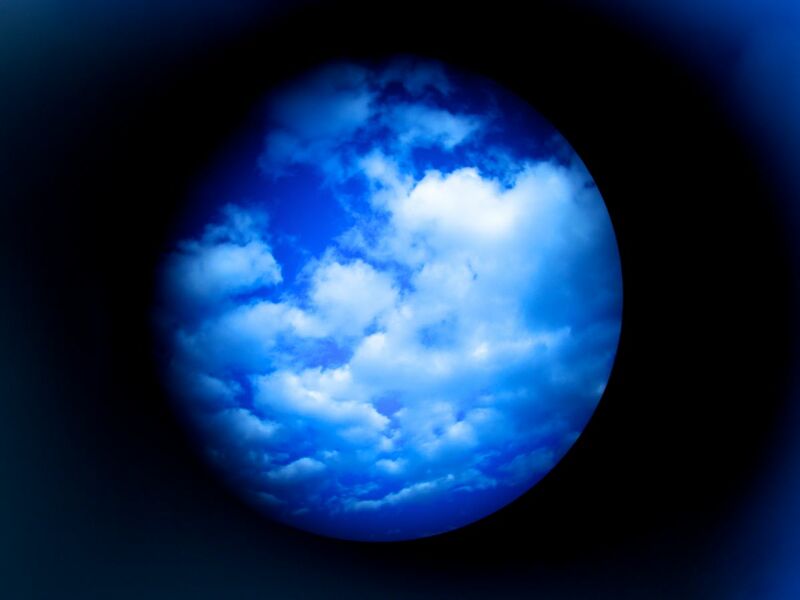 New models may bring new insights and new evaluations. Also, the prime manufacturers will secretely improve their binoculars. I´m commited to digging deeper by long use in the field, not by counting numbers. Finally my eyes have the last word. And I will change my opinion if I have learned more. 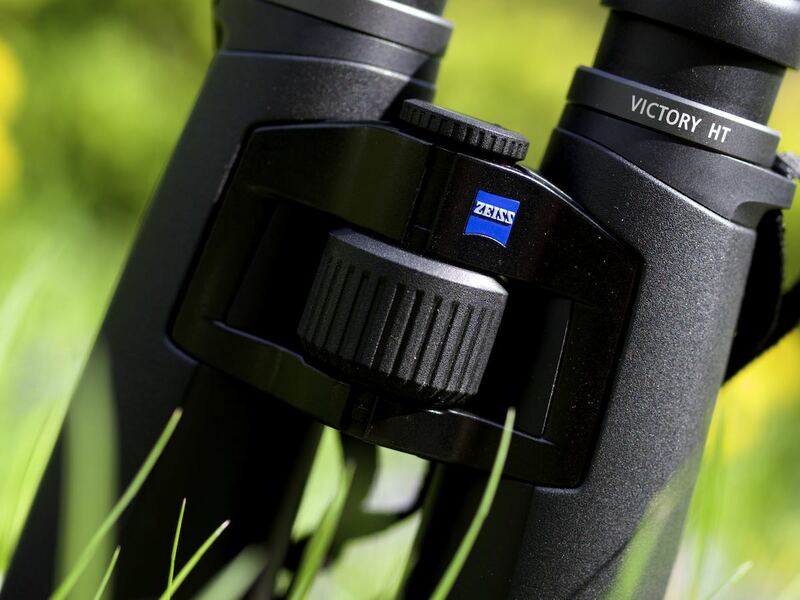 Leitz Binuxit 8x30 NEW: Revised 24-11-2014. An all time favourite. Nikon 8x32 SE - one of the greatest? While shooting this commercial on Greenland I enjoyed having a small but bright and superb binocular with me, the Habicht 8x30 W. A journey to musk oxen and icebergs. In Kazakhstan on production of my wildlife film "Land of Bears an Horses" I tested a brand new last series Nikon 8x32 SE, mainly searching for bears.